The Best Value Proposition for Cessna Citation Ownership! 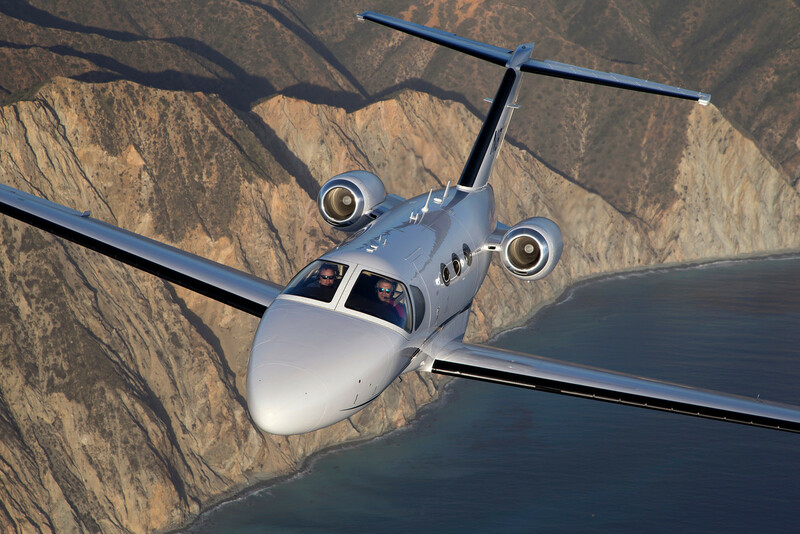 Welcome to the world's premier Cessna Citation aircraft owner-pilot organization. more safely, professionally, and economically, this is the place to be.